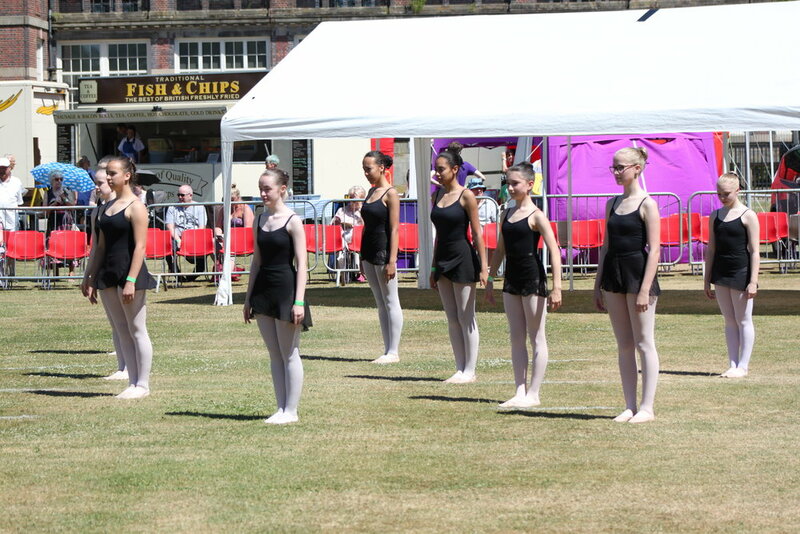 On Saturday 30th July we had the pleasure and privilege of being invited to perform at the Bournville Village Festival. 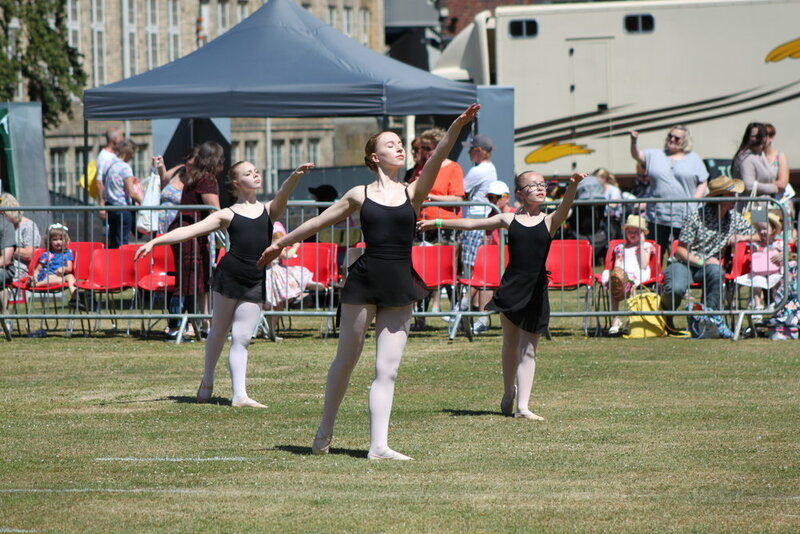 Our Vocational Students were selected to showcase their class work during the afternoon performance and what a lovely day we all had. 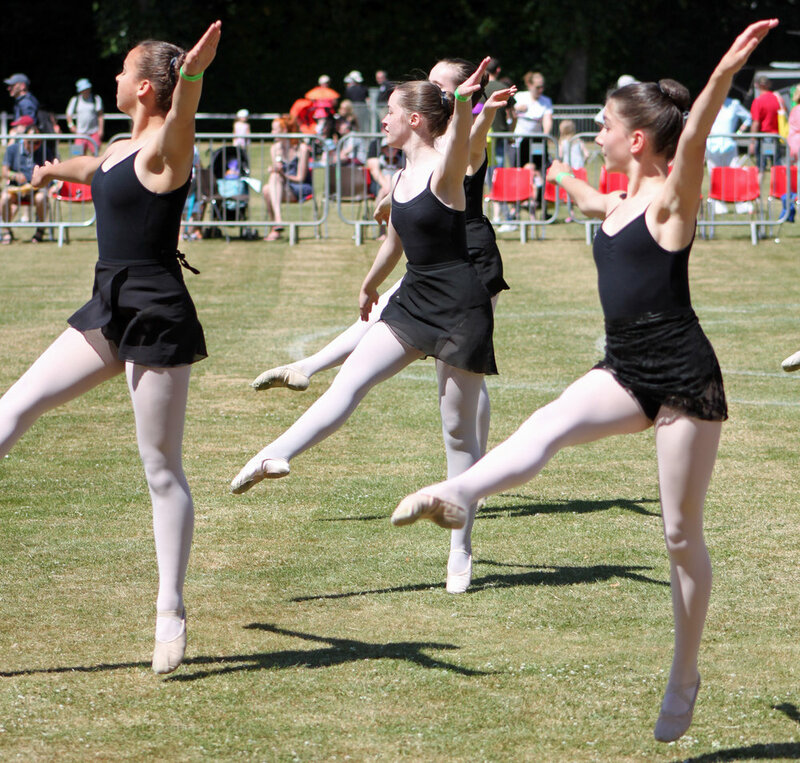 It’s such a fabulous opportunity to dance in the open air in a public display of the schools' talent and a few students even got interviewed for BBC Radio!